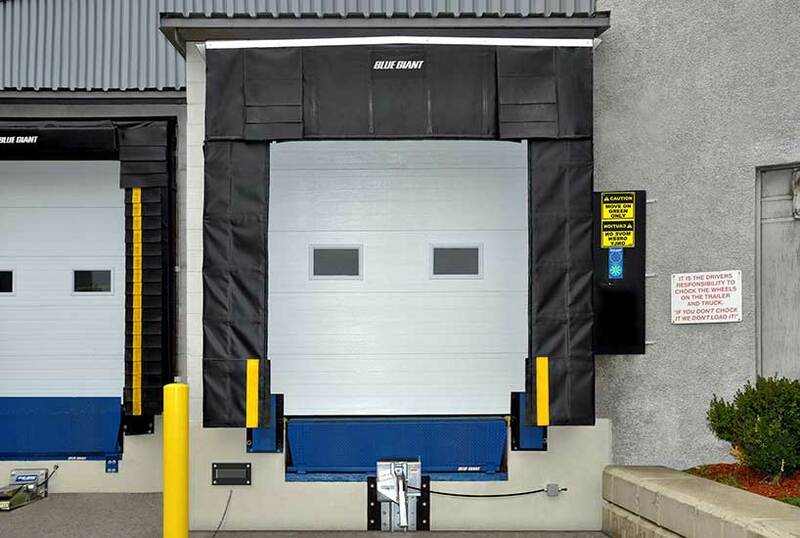 At their best, garage doors protect your home or building from the elements and muffle loud outdoor noise. At their worst, broken garage doors prove frustrating and potentially dangerous. If your garage door or opener is broken, call R & S Garage Door Service for garage door services in Aurora, IL, Naperville, IL; Wheaton, IL; or the surrounding areas. 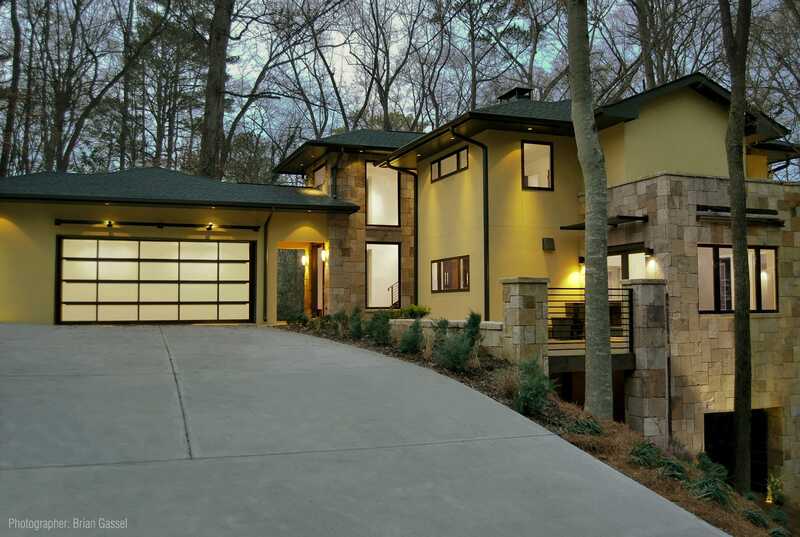 R & S Garage Door Service can help you with all the garage services you need. Because of the heavy-duty work they perform, springs often break. More often than not, the torsion spring is the part that needs to be replaced. Our technicians can easily replace your broken springs for an affordable price. We’ll perform a balance test to ensure we installed the right spring size. And with any service call, we inspect all your garage door components, including springs. All spring replacements include a 3-year warranty. Garage doors can be tricky. That’s why you need the experts when your garage door system decides to act up. We offer same day repair and emergency services. Our technicians quickly assess, identify, and fix the issue. 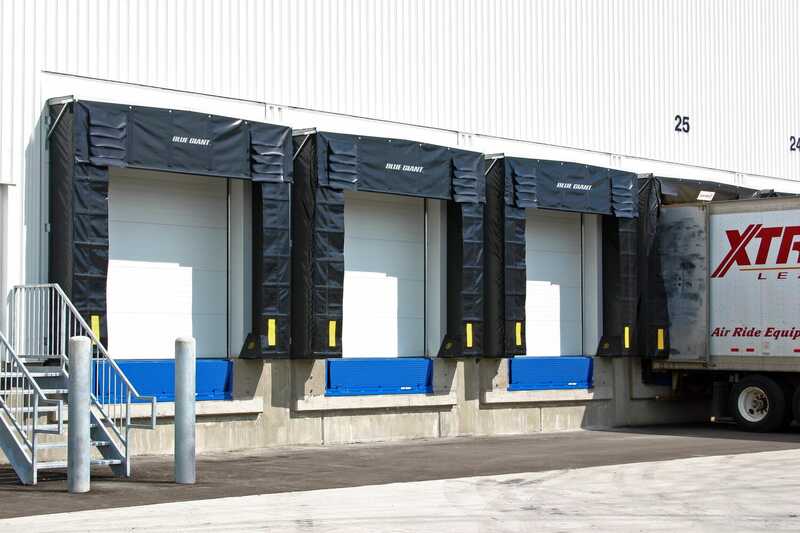 We repair a variety of things such as panels, rollers, openers, drums, tracks, and doors. If you have to install a garage door in a new home or need to replace your garage door, we can help. 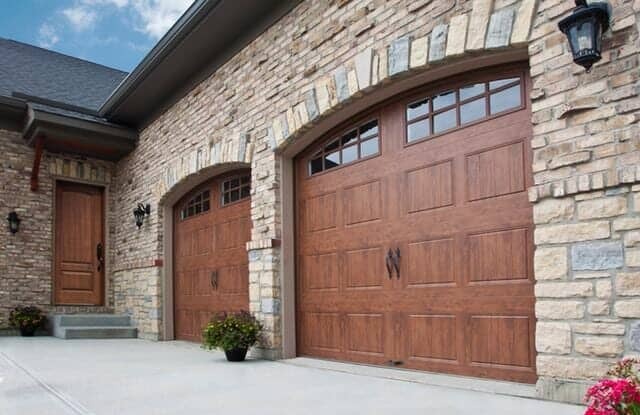 We can help you choose the garage door that is right for you and ensure that it receives proper insulation. 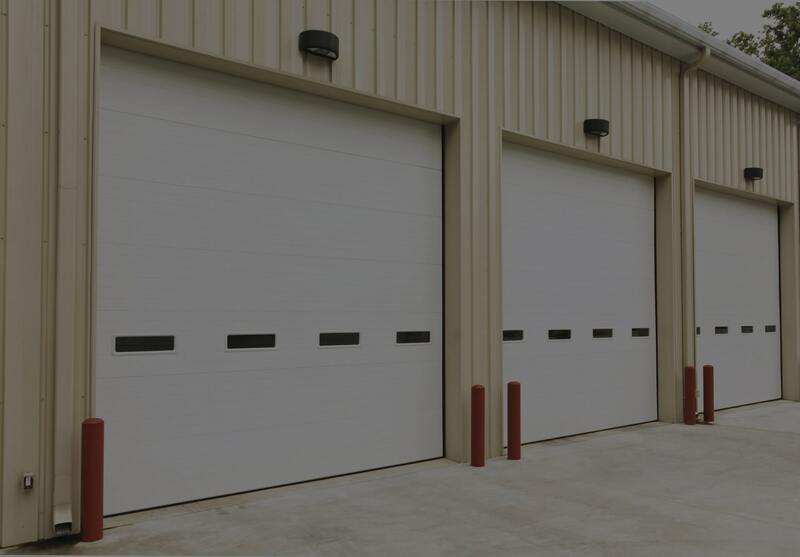 We also offer a selection of high-quality products such as garage doors, garage openers, and rollers. All products come with a lifetime warranty. Call us today at 630-357-5261 to schedule your appointment in Aurora, IL; Naperville, IL; or the surrounding areas.